For one, it helps to do your shopping spree in advance. Have an idea of what gifts you'd like to get your friends and family so you can have a smoother online-shopping experience. Otherwise, you'll end up being scatterbrained with the many amazing deals the Internet offers. It's like walking into a mall with all the shops going on sale and not having an idea where to start. 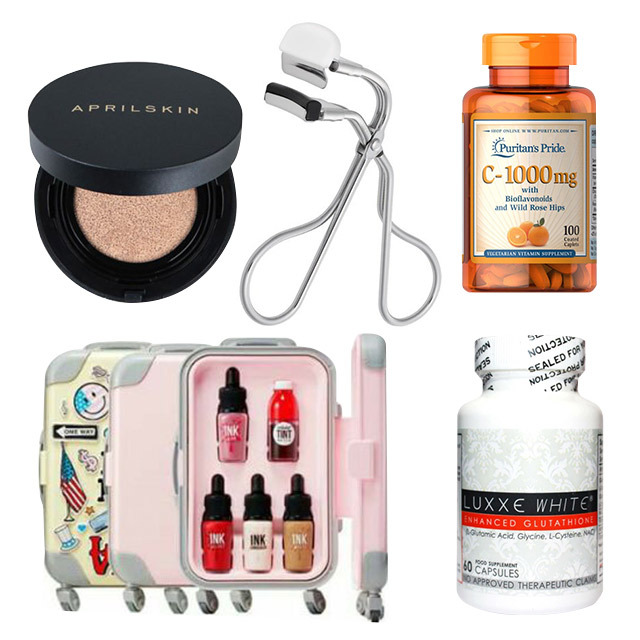 For example, you can gift the beauty-conscious with curlers, vitamins, or other skin care products. Or consider giving bags, dresses, blazers, and watches to the fashion-obsessed. A list helps you streamline the endless options that can otherwise distract you from buying what your friends really want. When there are lots of similar options that seem equally good, the tiebreaker will be the cost. Whichever fits your budget wins. 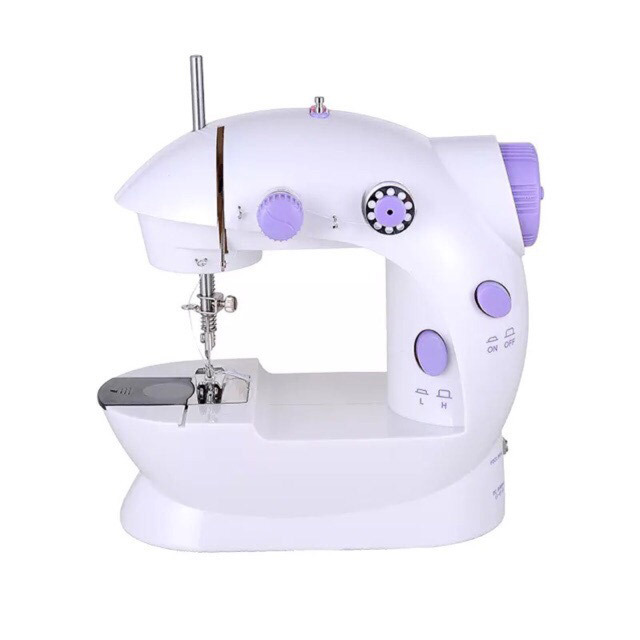 For example, if you'd like to support your friend with her dreams of being a designer, you can pick out a sewing machine starter kit that has quality performance without burning a hole in your pocket. Usually, that item will set you back by a significant amount, but you should be able to find something that's better suited for your budget when you search online. Online shopping is there to make things as convenient for you as possible, so make the most out of it. As long as you do your shopping on reputable and trustworthy online stores like Shopee, there really shouldn't be anything to worry about. If you don't have to worry about the security of your payment details, the shipment of the product you ordered, or the size of the pair of jeans you got for your friend, you'll certainly have a more enjoyable and stress-free shopping experience. 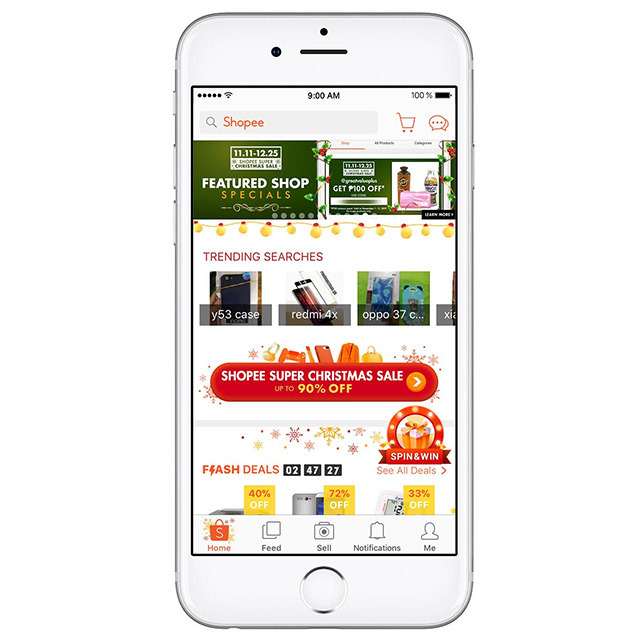 Additionally, the Shopee Super Christmas Sale is currently ongoing from now until December 25. Don't miss out on the series of super-sized deals and discounts, including buy-one-take-one offers, discounts of up to 90 percent off, 11-peso deals, and many more! To learn more about Shopee, click here. This article was created by Summit Storylabs in partnership with Shopee.